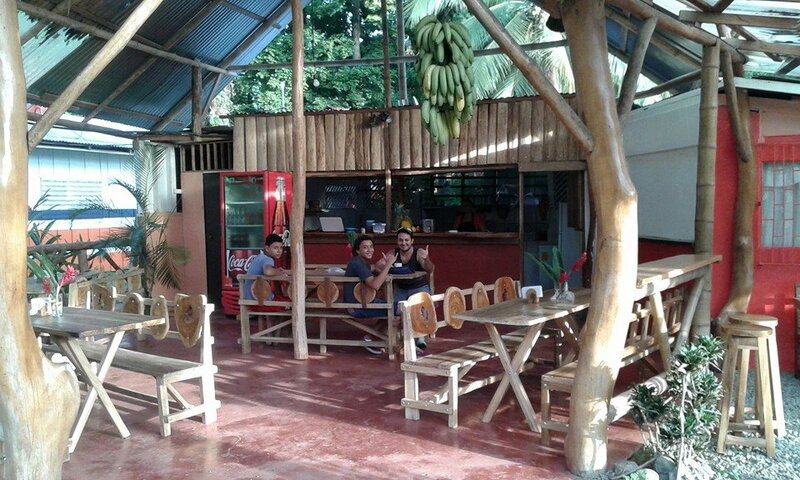 Situated across the roadside of Puerto Viejo de Talamanca, La Nena, a small family-run restaurant, offers flavorful, affordable lunch and dinner for every taste—for local and travelers alike. Next time you are around this area, you won’t want to miss this spot. The menu provides the clients with seafood and other kinds of food, comprising of red snapper, rice, patacones, beans, shrimp, crab soup, lobster, salad, ceviche, veggie burritos, mango sauce, and much more. All the foods are perfectly cooked and dished up in large portions. To whet your appetite, you can start with potato salad. Then, you can order the ceviche. 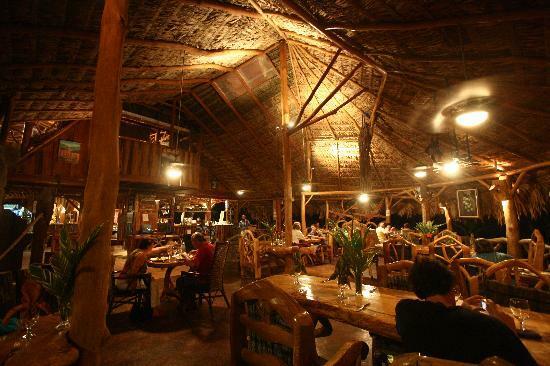 It is one of the best foods in Costa Rica. As you savor this dish, you will keep ordering it as long as you visit this place; you can ask for veggie burritos to accompany your food. It’s a flavorful addition. If you need many foods on one plate, you can grab the Casado. Every food is delicious. This plate will get you stuffed with ease. For extra meals, you can grab the mouth-watering lobster; you will be raving about it. As for a beverage, you can get smoothies. The staff welcomes every visitor and seats them in no time while providing their menu. Then, they help the clients choose their entrées. After that, the staff brings the food in a timely time. While enjoying their meals, the servers are always walking around the tables—with the present staff, the clients can get anything they desire. This helps make sure they are fully satisfied with the services.